The Headgear for Nonny Pediatric Nasal CPAP Mask is the five point headgear for the Nonny Pediatric Nasal CPAP Mask. 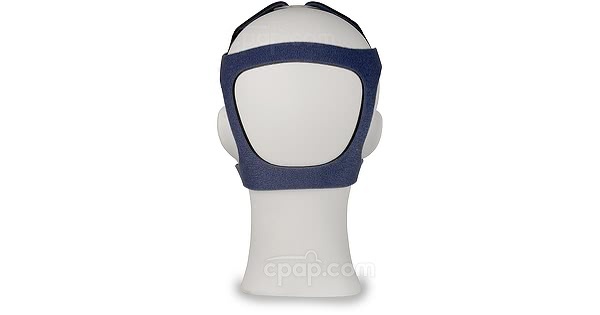 This is the headgear only and does not include any other products. This headgear is only compatible with the Nonny mask, it will not work with any other masks. Choose desired size when ordering. Headgear Sizing: The small size headgear is packaged with the Nonny fit pack that includes small pediatric and medium pediatric cushions. 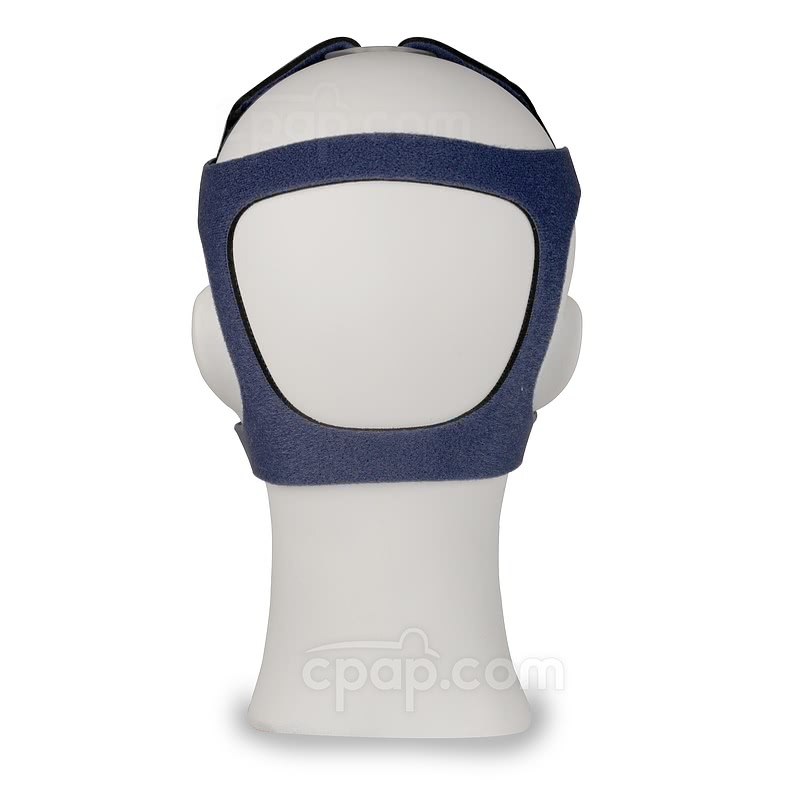 The large size headgear is packaged with the fit pack that includes large pediatric and extra small adult cushions.